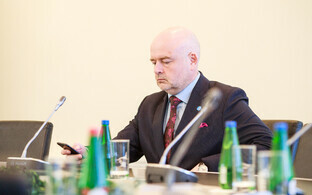 The Ministry of Economic Affairs and Communications wants to bring in 2,000 information and communications technology (ICT) specialists via Enterprise Estonia. Approximately €4 million has been earmarked for the implementation of foreign recruitment support. 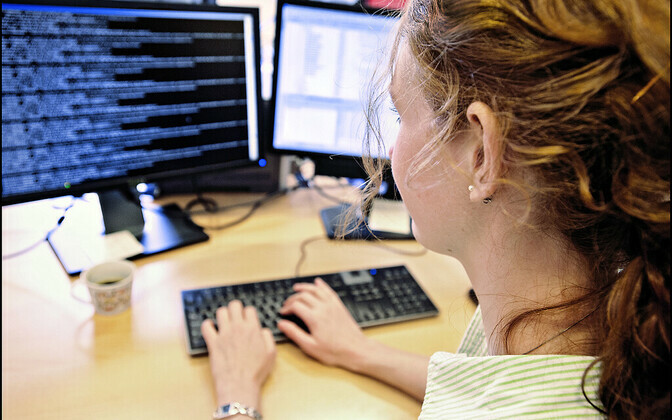 As a result of the support, the number of foreign ICT specialists to start work in Estonia will increase by 2,000, it appears from the letter of explanation of the bill. According to the regulation, a company can file for support in the amount of €2,000 per ICT specialist recruited from a foreign country. The employment contract between the applicant and the recruited ICT specialist must be either indefinite or for a period of at least 12 months from the moment of signing. It must also have been signed within the last 12 months before filing an application, but not before Oct. 1, 2017. The gross monthly salary of the recruited specialist must be at least €1,500. In addition, the ICT specialist recruited by the applicant cannot have studied or worked in Estonia for at least five years prior to starting work for the applicant. By the time an application is filed, the applicant must have been paying social tax for the recruited ICT specialist for at least five months. 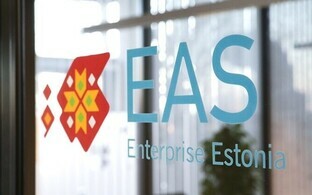 The foreign recruitment support is being implemented by Enterprise Estonia. 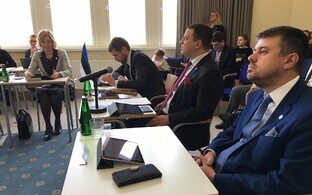 The necessary means for implementing the support, €4 million, will be allocated to Enterprise Estonia from the state budget. The aim of granting the support is to stimulate foreign recruitment for ICT vacancies which are difficult to fill with Estonian employees. With the help of the support, entrepreneurs can partly compensate the expenses involved in foreign recruitment, demonstrating that a foreign ICT specialist, either from elsewhere in the EU or from a third country, has remained to work in Estonia. 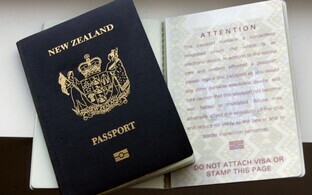 The foreign recruitment support is first and foremost meant as a stimulating measure for those business-owners who have until now recruited few or no people at all from abroad. The regulation is linked with Estonia's competitiveness plan "Estonia 2020" and the achievement of the goals of Estonia's "Entrepreneurship Growth Strategy 2014-2020" in involving foreign specialists. 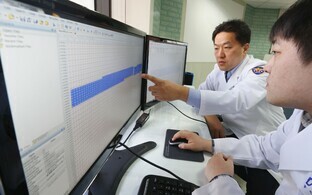 It will realize the action plan of involving foreign specialists and the development program of the ICT field.